Missing a stack of Wallabies talent, veterans Adam Ashley-Cooper and Karmichael Hunt stood out in a youthful NSW Waratahs team on Thursday night. Michael Hooper, Bernard Foley, Israel Folau, Kurtley Beale, Nick Phipps, Rob Simmons, Tolu Latu and Sekope Kepu all sat out the 34-28 trial game defeat to the Brumbies in Goulburn. With so many big names missing, eyes turned to two players in the twilight of their careers. 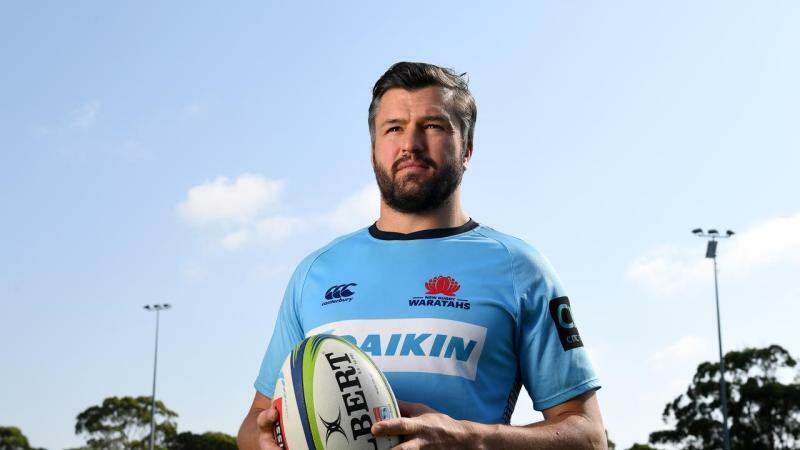 It was Ashley-Cooper's first game for the Waratahs since 2015 after the 34-year-old's stints in Japan and France, and he showed he is far from a spent force. Waratahs coach Daryl Gibson said the 116-Test Wallaby had already proved to be an excellent addition to the squad. "He brings that calmness to our backline, particularly in defence with all that experience, and that's the reason why we got him back," Gibson said. Former Queensland Reds star Hunt, 32, picked up where he left off from his first trial outing, impressing again at inside centre. "Karmichael is bringing what we expected him to, that real steely determination, good ball carries, tough in defence," Gibson said. "I'm really happy with his progress and where he's at right now." The lowlight of the Waratahs' pre-season was a hamstring injury to Lalakai Foketi, who crossed twice in the first trial game against the Highlanders. The powerful centre was helped from the field against the Brumbies and Gibson has already ruled him out of taking on the Hurricanes in round one.